UK based publisher PQube Games have announced that they will be publishing the ‘Special Edition’ version of BLAZBLUE CENTRALFICTION for the Nintendo Switch within Europe. Previously released onto the PlayStation 4 this ‘Special Edition’ retains all of the original experience but refined for hybrid gameplay in both portable and handled modes offer by the Nintendo Switch. Synopsis: Experience the final chapter of the epic BLAZBLUE saga in 40+ hours of story mode, featuring over 30 unique characters on more than 60 stages and challenge yourself or your friends in one of the many modes – anywhere you go! 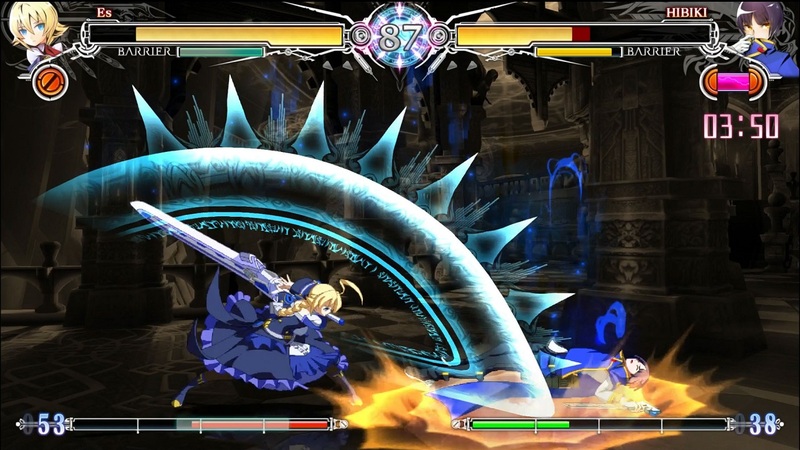 Including all DLC and updates to date, BLAZBLUE CENTRALFICTION Special Edition will be the most comprehensive version of the showpiece anime fighting game series from Japan. Specific details have not been confirmed; but PQube will be the publisher for this Nintendo Switch version of the game; a game which was originally released onto the PlayStation 4 by PQube Games.